When water spots get tough, McKee's 37 gets tougher! 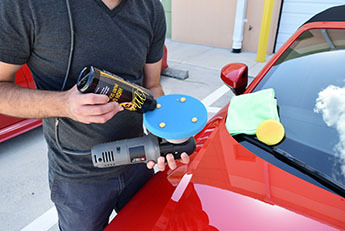 The McKee's 37 Heavy Duty Water Spot Removal Kit contains everything you need to remove stubborn water spots from your vehicle. 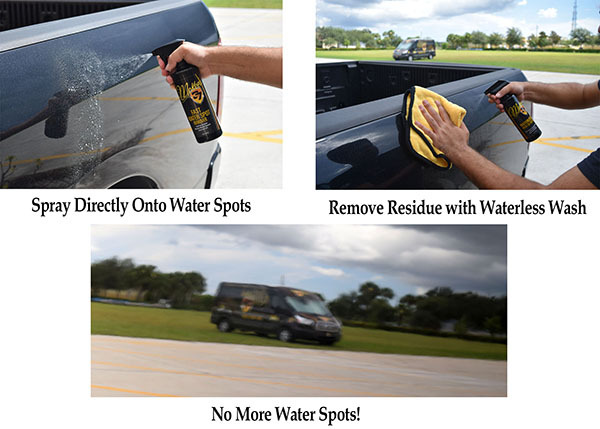 This kit includes the water spot dissolving McKee's 37 FAST Water Spot Remover formula to tackle surface mineral deposits along with McKee's 37 FAST Compound and FAST Polish to eliminate any etching that prolonged exposure to water spots can cause. 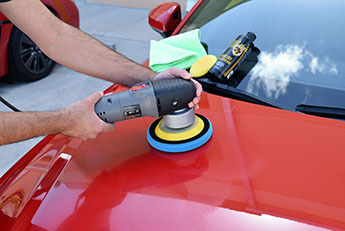 Finish it off with McKee's 37 High Def Paint Sealant and you'll have a perfectly smooth, water spot-free vehicle with each application. 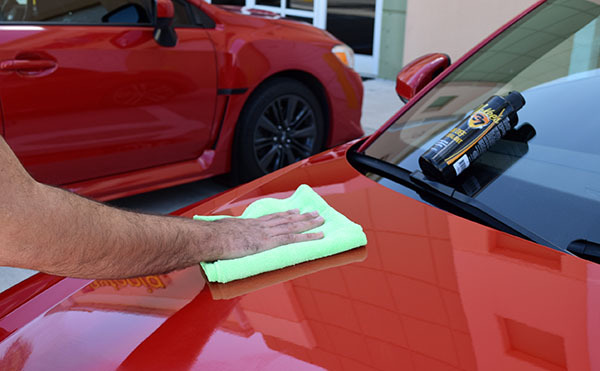 The McKee's 37 Heavy Duty Water Spot Removal Kit even includes a few towels and applicators so you can get the job done right! Before: This Miata's paint is hazy and plagued with swirl marks! After: Swirl marks, scratches and water spots are removed by Fast Compound! Total retail value of $122.89, you save $42.90!